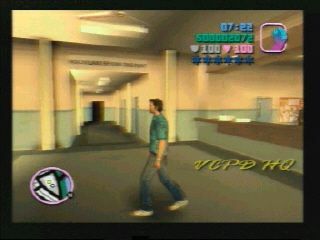 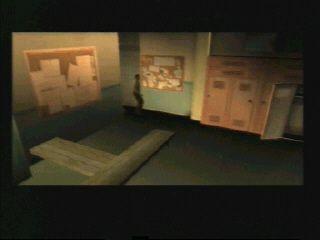 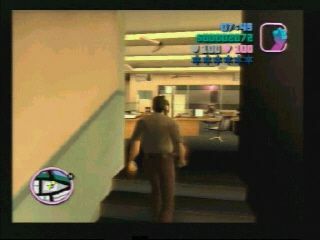 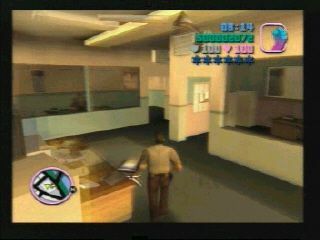 Inside one of the upstairs office's in the police station. 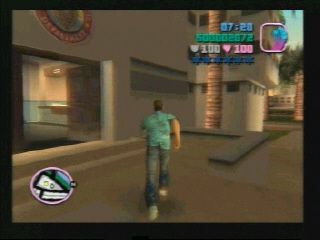 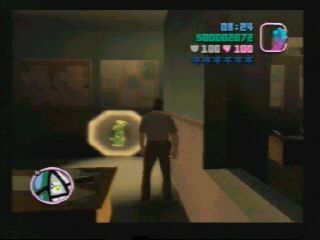 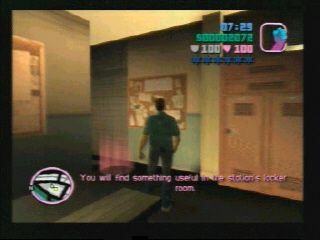 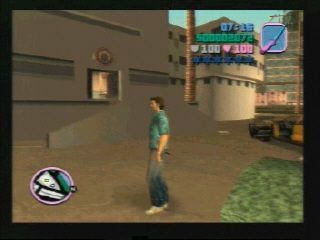 It's best to collect this when you are on the first mission, "no escape", of the Malibu Club. 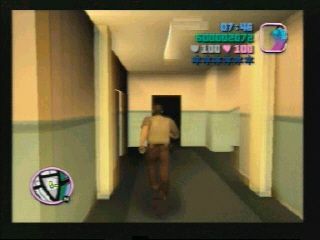 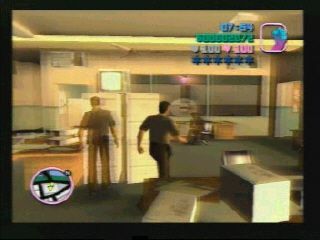 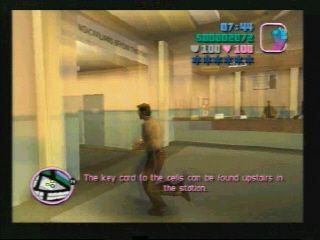 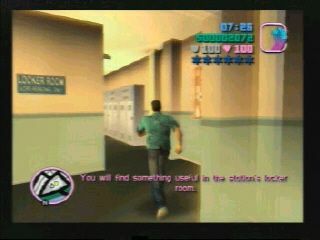 The cops will chase you if you attempt to enter their offices, so go into their changing room and take the Cop Outfit first.